The countdown is on for the Chicago Marathon my friends: we're down to 18 days! Yesterday I promised I'd return and tell you about another partnership SimplyCintia.com has during this Fall Marathon season. After running 26.2 miles, I am eager to get to know Chicago. 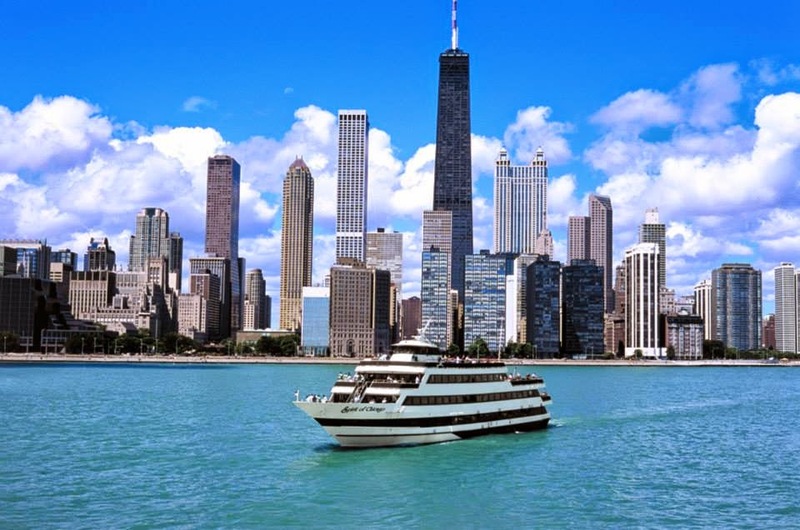 SimplyCintia.com is honored to partner with Entertainment Cruises Chicago for a day of fun at the Spirit of Chicago! Estou contando os dias pra Maratona de Chicago: faltam só 18! Ontem eu prometi que ia contar sobre a outra parceria do SimplyCintia.com A novidade é que depois de correr 42 km, vou conhecer Chicago através de um cruzeiro no Spirit of Chicago! Obrigada Entertainment Cruises Chicago pela parceria. I am taking you with me of course! You can see photos and videos on all my Social Media Channels (Twitter, Instagram, Facebook, YouTube, Vimeo, Pinterest and trust me, there's more!) and I will have a review for you on the blog. Eu vou levar vocês comigo, então me siga no Twitter, Instagram, Facebook, YouTube, Vimeo, Pinterest pra ver as fotos e vídeos. Vou escrever sobre o cruzeiro aqui no blog também, então não percam! I am looking forward to experiencing the Spirit of Chicago and see how they deliver the most entertaining and unique combination of dining, entertainment and spectacular views. 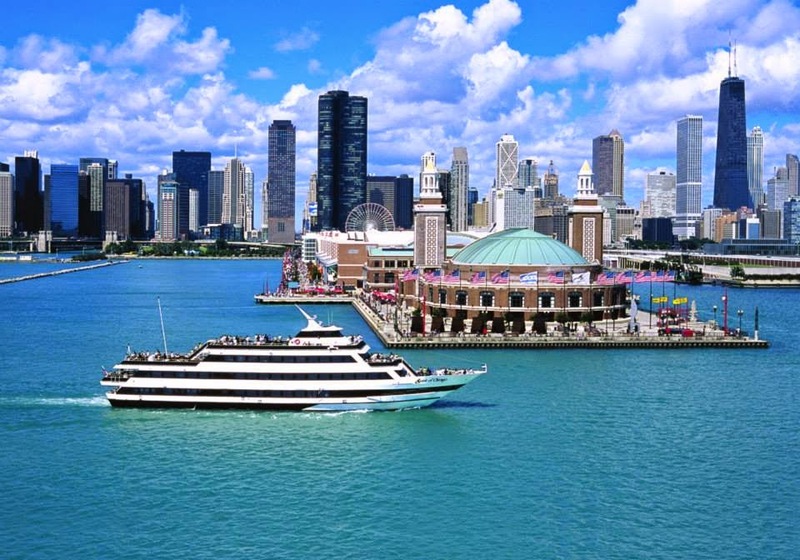 They Cruise year-round from Navy Pier if you want to make plans to go (be sure to look at yesterday's post for your Hyatt Regency discount!). Mal posso esperar pra ter esse passeio no Spirit of Chicago. Os cruzeiros saem do Navy Pier o ano todo. Não esquece de ir no blog post de ontem pra pegar o seu disconto no Hotel Hyatt Regency, ok? I can tell you right now that during my marathon I will be thinking about going on board of the Spirit of Chicago. That sounds like a great mental focus: "Cintia, you need to finish this marathon so you can go on your cruise." 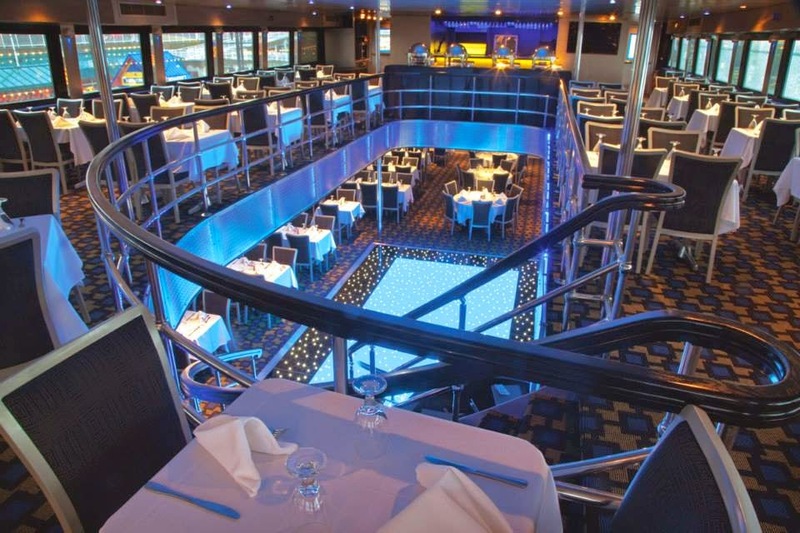 Question: What is your favorite part of going on a Cruise? If you haven't been, what would attract you to one? Acho que quando eu estiver correndo a Maratona de Chicago eu vou estar pensando: "Cintia, termina logo pra você ir pro cruzeiro." Pergunta: Qual é a sua parte preferida de cruzeiros marítimos? Se você nunca foi, o que te faria ir a um pela primeira vez?